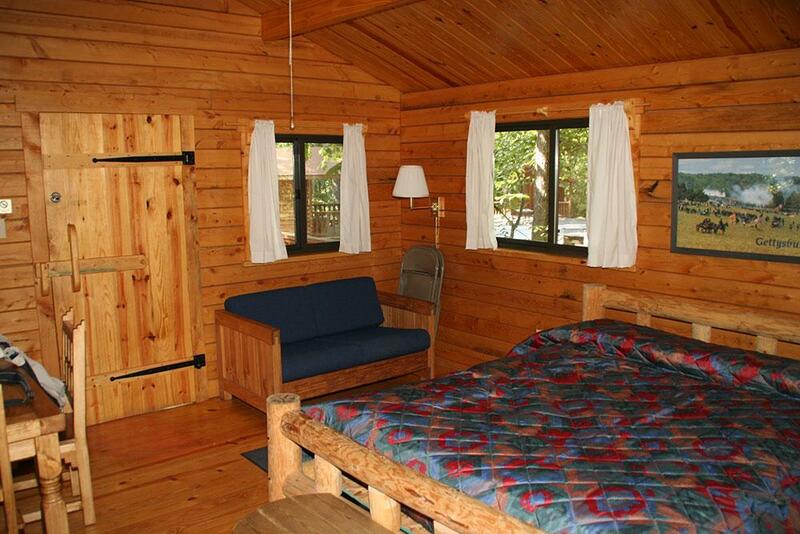 Single room cabins sleep up to four people and include a double bed and one set of bunk beds. 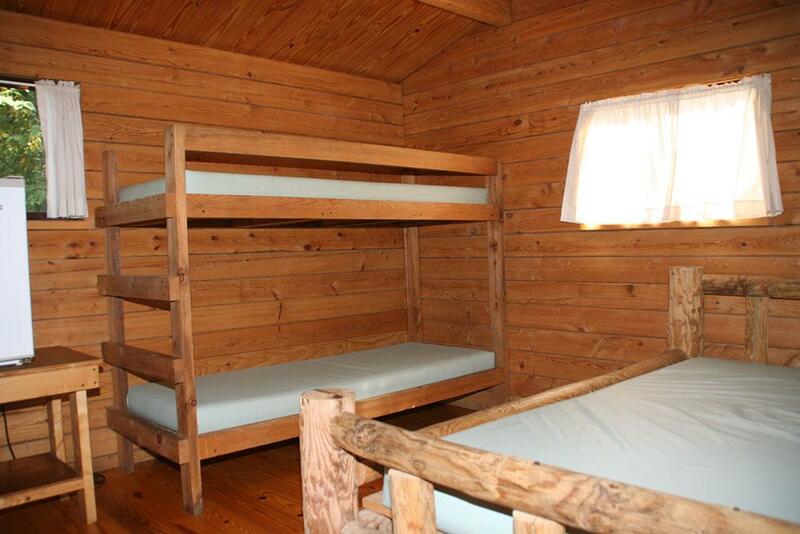 Cabins come with electricity and include a dorm sized refrigerator, heating and air conditioning.Inside cooking facilities are not available. 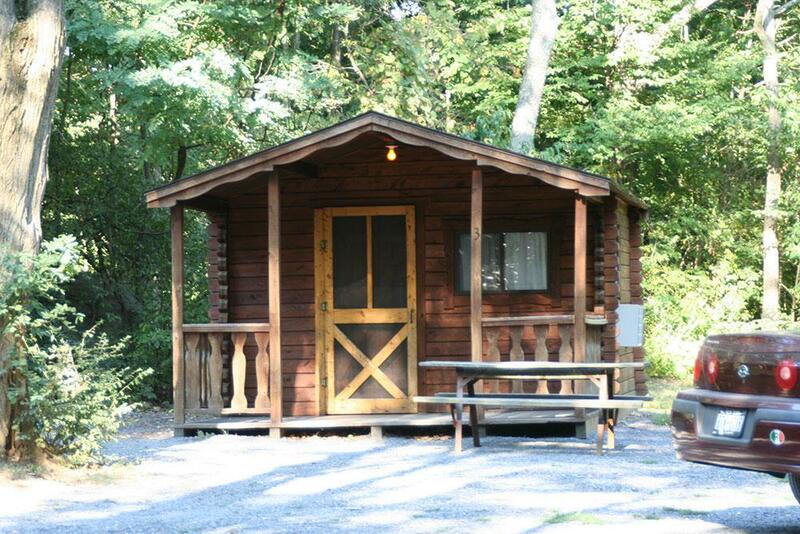 Each cabin has a charcoal grill, picnic table and water faucet.